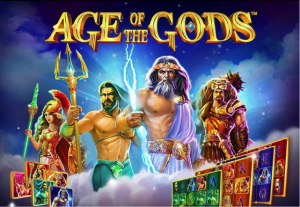 The one thing it’s probably fair to say about gambling throughout most of history is that it’s never really been about that all-important ‘personal’ touch. Or at least, this certainly rings true when it comes to commercial gambling, which has seen a fair few eras come and go over the last century or so. Even today, plenty of operators come out as rather sterile and overly corporate, but there are at least a few that are focusing on what really matters to today’s customer. A few, but not many…truth be told. 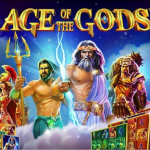 But before we delve into the current face of gambling and the customer experience in general, it’s worth taking a trip back a century to see where today’s gambling revolution came from. 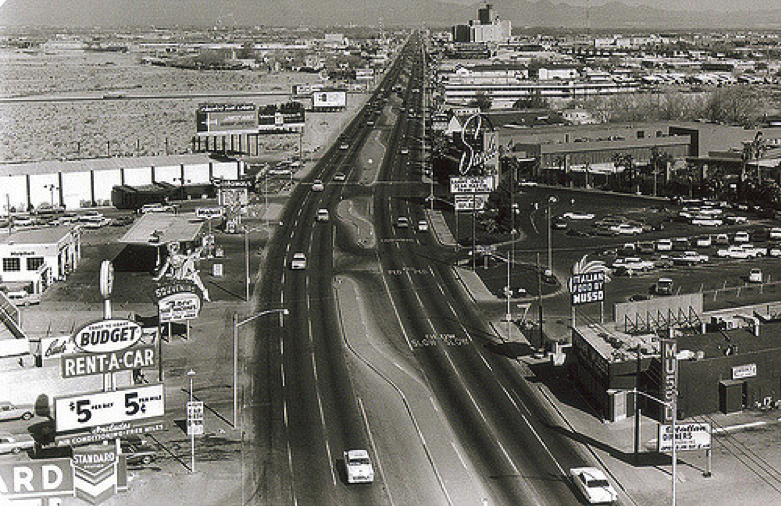 In the early days of Las Vegas, the neon-lit Sodom and Gomorrah was gangster-ville. From the end of the 19th century into the beginnings of the 20th, there was a small, uninhabited region that would eventually go on the be named Las Vegas. At this time though, most of the people descending on the region were hooked on the California gold rush – i.e. the idea of striking it rich in the area in a very different way. They settled in the region, started to introduce gambling and things pretty much accelerated from there. It wasn’t exactly what you’d refer to as a tourist destination, but the place certainly started building a reputation for itself in gambling stakes. 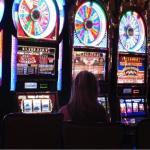 And if you did happen to visit, you gambled – it was just about as simple as that. Soon enough though, a nationwide crackdown on gambling all but eradicated gambling establishments from the area. It was a little later in the year 1905 that a small town between Las Angeles and Salt Lake City was founded for no other reason than to serve as a pit-stop for those making the rather extended rail journey. Around this time, gambling was illegal and the crackdown across the region was severe enough. As such, the growing industry around Las Vegas was driven underground, putting the power in the hands of criminal gangs and adding an undesirable air of danger to most types of gambling. This would remain the case for quite some time, but when construction began on the Hoover Dam in 1931, thousands of workers descended on Vegas and the population exploded in size. 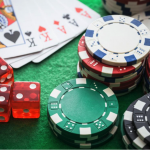 What’s more, laws preventing gambling from taking place were reversed, meaning a sudden and massive increase in activity. Over time America’s ‘Blackpool in the desert’ cleaned itself up. But while progress was certainly being made in terms of numbers and development, things were headed the opposite way when it comes to customer-focus and the personal touch. Local casinos and bookies were taken over or driven out of business by huge corporations, who pretty much annihilated all competition. As a result of major companies buying up all the casino real estate, Vegas gambling adopted a sterile, corporate approach. Formalities such as “have a nice day” remained, but the personal touch has long since vanished. What does all this have to do with Betfred and the like? Well, bookmaking in the UK has for the most part gone the same way as the Vegas scene. Gentleman’s agreements are a thing of the past and customers are no longer known by their first name, they are account or membership numbers on a spreadsheet. However, and thankfully, some exceptions do remain. 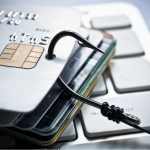 And that is down to the nature of the bookmaker and online casino itself. 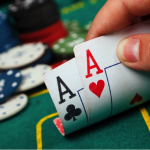 Betfred Casino can consider itself one such anomaly and that can probably be directly attributed to the Betfred brand being a privately owned company. 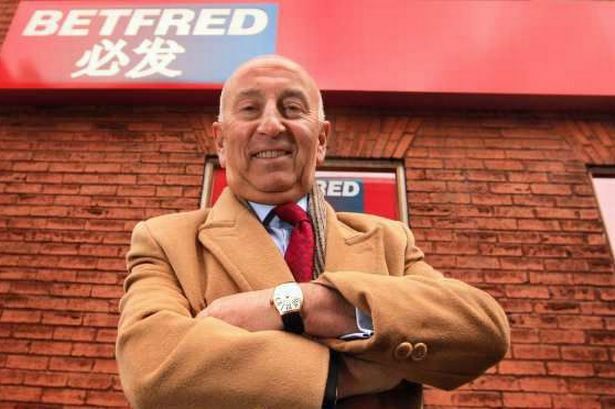 Originally set up as a single-shop operation in Salford, Manchester, by Fred and Peter Done, Betfred will be celebrating its 50th anniversary in 2017. From humble beginnings, the company has grown into the UK’s largest privately owned chain of bookmakers. In the autumn of 2016, the Warrington-based firm employed over 6,000 staff and operated almost 1,400 betting shops. However, in November 2016 it was announced that Betfred were buying an additional 322 retail outlets from the merging of Ladbrokes and Coral. Add to the mix an online sportsbook, which is headquartered in Gibraltar, and other acquired businesses such as Chelmsford City racecourse and ‘The Tote’ organisation and Betfred is one Momma and Pappa-sized company, the likes of which would probably go into the FTSE’s 250 if it were to launch on the London Stock Exchange. But, despite its colossal size, company owner Fred Done still manages to run his empire like an old-school bank manager. Customers are known on a first-name basis and big winners, both from the Betfred sportsbook and popular Betfred Casino, get to enjoy Betfred’s hospitality at the races (Betfred are major sponsors at the Grand National meeting), at the snooker (Betfred sponsor the World Championships) and even at the dogs (with Betfred being headline sponsors at three tracks in Northern England). One such Betfred customer that enjoyed such glitz and glamour – and considerable BBC and Channel4 air-time – was Agnes Haddock, an elderly cleaning lady who placed a successful £2 Scoop6 bet, using lucky names and coincidences as her form guide, and walked away with a £688,620 prize back in 2007. And another lucky customer, who wisely wished to remain anonymous, but no doubt received the congratulatory Fred Done/Betfred fabled hospitality, collected a whopping £5.1 million when playing Betfred Casino’s Beach Life slot machine for £1 a spin in 2012. 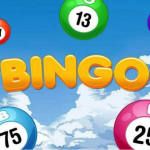 Although its recipient remains nameless, Wikipedia confirms the lucky winner, in his 20’s and from Scotland, landed one of the biggest online slot jackpots in history. Which is precisely what mainstream gamers and casual punters want these days. They want to know that even if they don’t really have a clue what they’re doing and aren’t willing to spend more than a quid or two, they’ve still every chance of scooping up a prize. Ideally, a massive one at that! 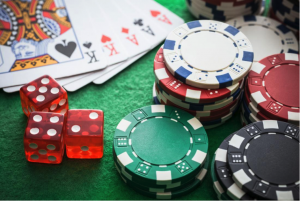 Online betting sites are all too often designed and delivered in a manner that’s brilliant for pros, though prohibitive or at least restrictive for newbies and casual players. The success of Betfred over recent years doesn’t come as the biggest surprise, given the way in which customer priorities and preferences are so radically different these days. There’s a growing sense of awareness when it comes to things like honesty, transparency and generally treating customers like real people…and real people with brains. Surveys and studies have shown that even value for money and available features are taking a backseat right now to customer care and the overall user-experience. If these boxes aren’t ticked, it’s game over. 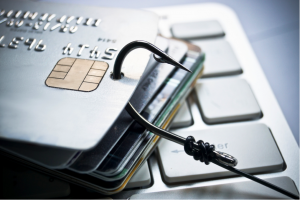 Which is precisely why so many online casinos and betting sites that may have flourished before are floundering these days. 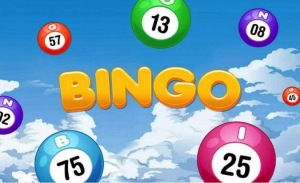 OTT bonus offers that mean nothing, unreliable customer service teams, little to no regulation or licensing – all becoming increasingly unforgivable in the eyes of the punter. By looking at the whole thing through the eyes of the punter, Betfred has largely nailed it. 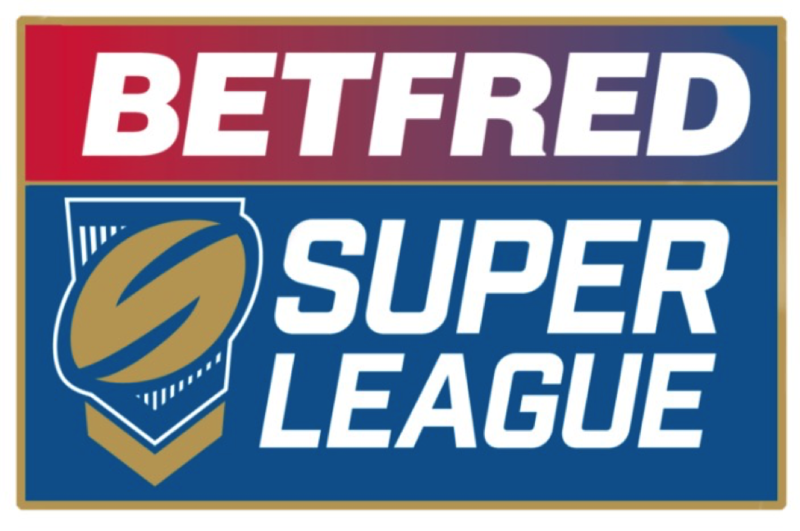 As for what’s next for the folks at Betfred, the team recently announced that along with celebrating 50 years in business in 2017, they’re also set to become the new official Rugby Super League sponsor for the next three years! Which means that on top of the brand’s existing exposure up and down the UK, we’re shortly going to be seeing a hell of a lot more of Betfred across BBC TV, Sky Sports and all over the place for that matter. “Next year will be Betfred’s 50th birthday, and what better way to celebrate than by becoming title sponsor of the Betfred Super League!” beamed Betfred boss Fred Done. Speaking on behalf of Super League, chief executive Nigel Wood said there’s no batter partner to have on their side going into the new year and the new season. “Betfred is a well-recognised household name and I am delighted to welcome them to the sport as the new title sponsors of the Betfred Super League,” he said. Long story short – prepare for a lot more Betfred in your life as of 2017! 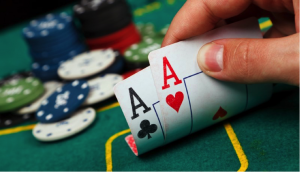 Craps – Your New Favourite Casino Game?